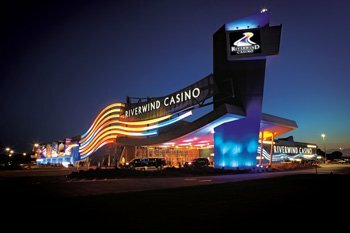 Located inside the Riverwind Casino in Norman, The River Buffet hosts an expansive menu that is sure to please. Sunday to Thursday, find yourself dining on the tastiest Mexican, Italian or comfort food selections or at the carving station for a few buffet classics. Head in on Friday nights for steak night, featuring some of your favorite cuts. If you can’t get enough, try seafood night on Saturday. Seafood night includes king crab legs, a Cajun-style steam pot, shrimp, salmon, tilapia, oysters and more. After your meal, visit the dessert buffet, which offers a huge selection including sugar-free options. Get one of everything and sample red velvet cake, chocolate cake, brownies, varieties of pie and cookies. 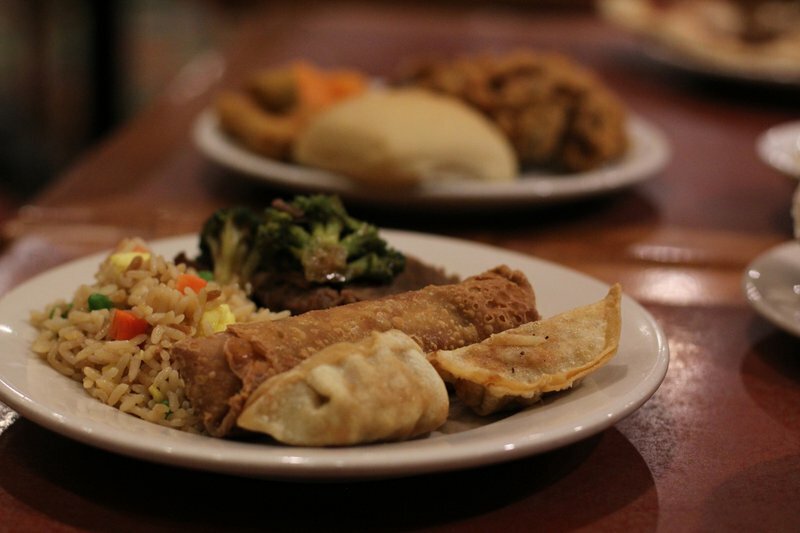 Whether you're hoping to win big at Riverwind Casino or just passing through Norman, visit The River Buffet for a selection and quality that can't be beat. Located at the intersection of I-35 and Hwy 9, inside the Riverwind Casino.